Hello and welcome to Shoe Repair Boca Raton, also known as Cove Shoe Repair Boca Raton. 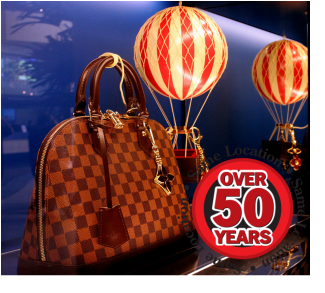 Family owned and operated, Shoe Repair Boca Raton has been providing outstanding shoe and luggage repair services for over 50 years at the same location. Don't throw away your favorite shoes, luggage, handbags, belts or other accessories....Let us look it first!